Norfolk Island Travel Centre. "meet the locals"
We live on Norfolk and know Norfolk Best! Tel 0011 6723 22502. Toll Free 1800 1400 66. 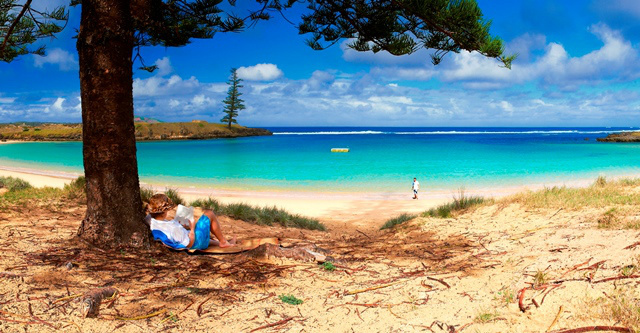 Norfolk Island: The Ideal Bowlers Holiday! 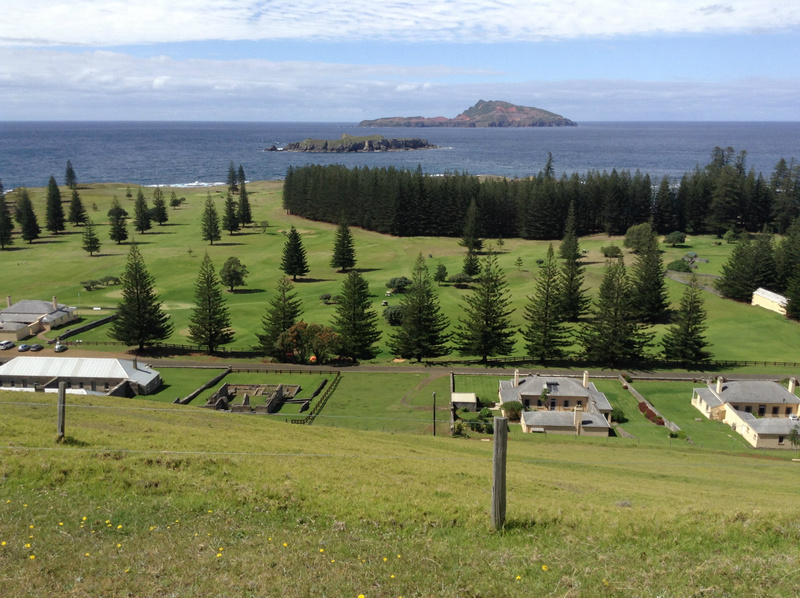 If you’re looking for a fabulous bowling holiday look no further than Norfolk Island. Here you’ll find an accessible, easy and exceptionally friendly Island and Club. As Robert McNamee, a National coach and former TAB Triples competitor says: “It’s a real holiday where the bowls are good and the Club makes you welcome”. The small size of Norfolk Island makes this the perfect holiday as, aside from it being genuinely welcoming and social you spend minimal time in your car. Some accommodation houses are located two doors down from the Club and across the road from supermarkets and cafes, so you won’t need to drive if you don’t feel inclined to! The Club also has an excellent restaurant serving meals 7 nights a week. 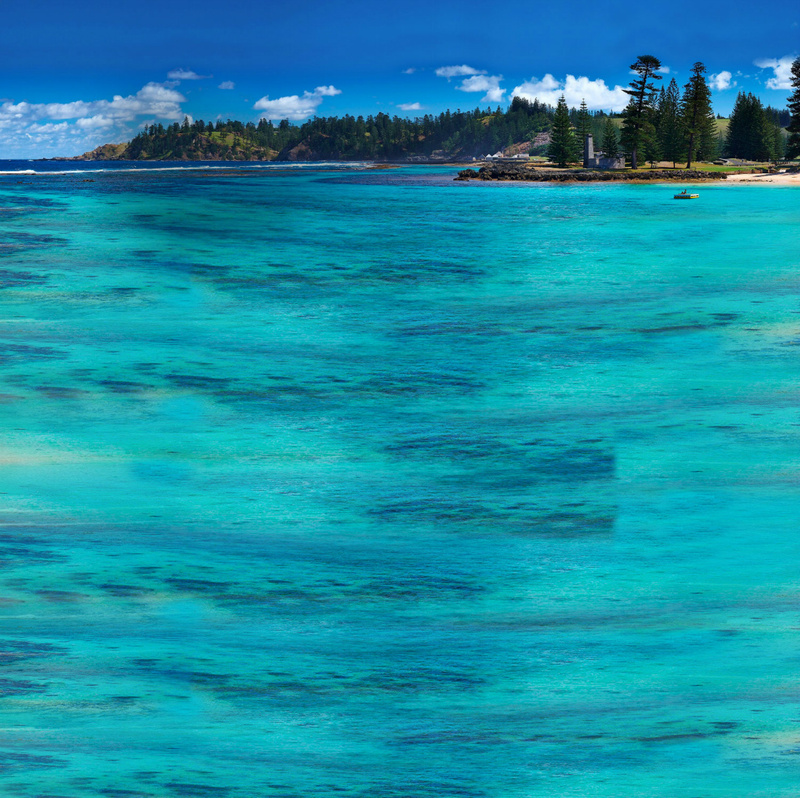 Norfolk Island is located ‘in the middle of the ditch,’ an easy 2 hour flight from Brisbane and Sydney and 1 hour from New Zealand. 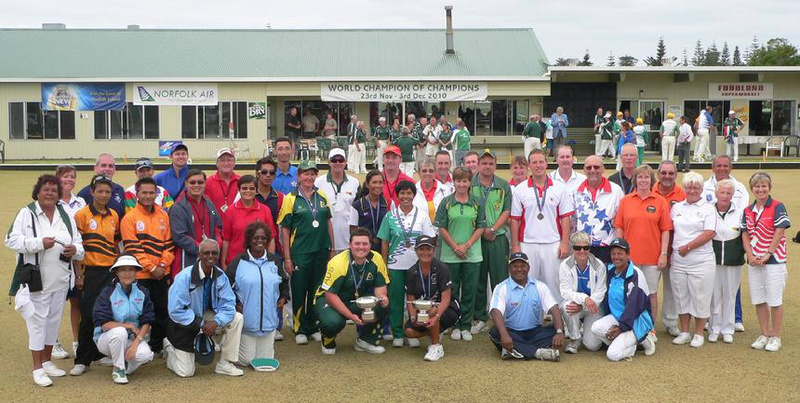 This means that Norfolk uniquely attracts both Aussie and Kiwi bowlers to its tournaments who, together with the locals create instant (but of course very friendly!) Trans-Tasman battles. Enjoying the company of fellow bowlers has to be a certainty in a Club with a sign above the bar that reads “There are no strangers in this club, just friends you haven’t met.” Whether taking part in one of the club’s scheduled competitions, bringing a group from your club at another time, or coming for a casual bowl while on holiday, a friendly bowling time on Norfolk Island is surely guaranteed. To bring a group for one of these tournaments or at any other time of year is easy to organise. Locally based the Norfolk Island Travel Centre has the local knowledge to book packages including airfares, accommodation and car hire and also liaise with the Norfolk Island Bowling Club to schedule joint competitions and private lawns use. Of course, individual bowlers can turn up for a game when on holiday and know they’ll always be welcomed. Many bowlers find time to fit in some fishing and golf during a ‘bowling week’. 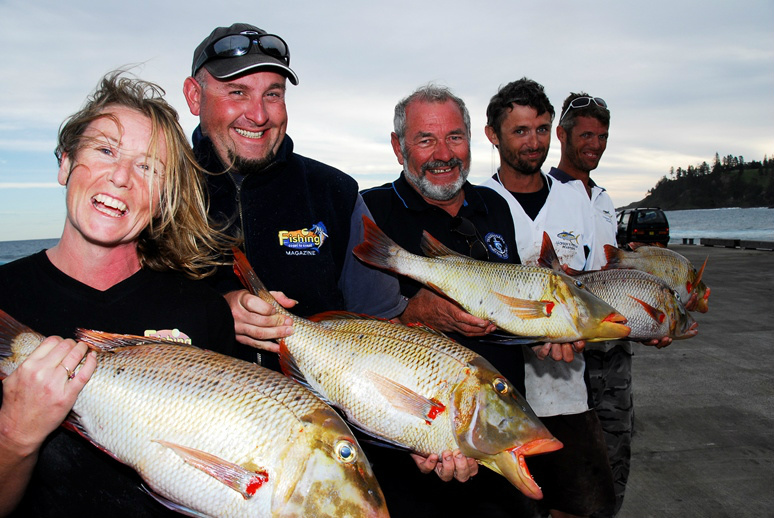 Norfolk’s fishing is renowned for every trip coming home with a great catch, such as Kingfish, Silver Trevally, Amberjack and Sweetlip (Red Throat Emperor). The beauty of the Island is infamous with high rising cliffs, green undulating valleys, lush rainforest and brilliant turquoise waters over coral reefs. Equally amazing is its history of convict past (World Heritage listed) and as the final home for the mutineers and Tahitian women of ‘mutiny on the Bounty’ fame. Aside from independently exploring the island, there are many tours and activities on offer including 4WD tours, Glass-Bottom Boats, progressive dinners to island homes, museums, sunset fish frys, swimming and walks. Non-bowling family and friends are certainly kept well entertained.